Rockspring is a high energy five-piece string band that has quickly gained a strong following in the New England region. Combining original songwriting with eclectic cover choices, Rockspring puts on an incredibly entertaining live show that makes people dance out of their shoes into the wee hours of the night. Bending bluegrass, rock and various other influences, Rockspring not only appeals to bluegrass fans, but also to pop, rock, alternative folk and country fans. It is their unique style that has enabled them to develop a large fan base in New England. Rockspring has been compared to string band heavyweights Old Crowe Medicine Show and Yonder Mountain String Band because of their traditional instrumental lineup, but Chad Verbeck’s songwriting as well as the unique backgrounds of band members Erin Goff, Jon Aanestad and Mike Testagrossa, give Rockspring a unique voice in a crowded scene. Rockspring has played such revered venues as Stone Church in Newmarket, NH, called New England’s most unique live music venue, and Tupelo Music Hall in Londonderry, NH. 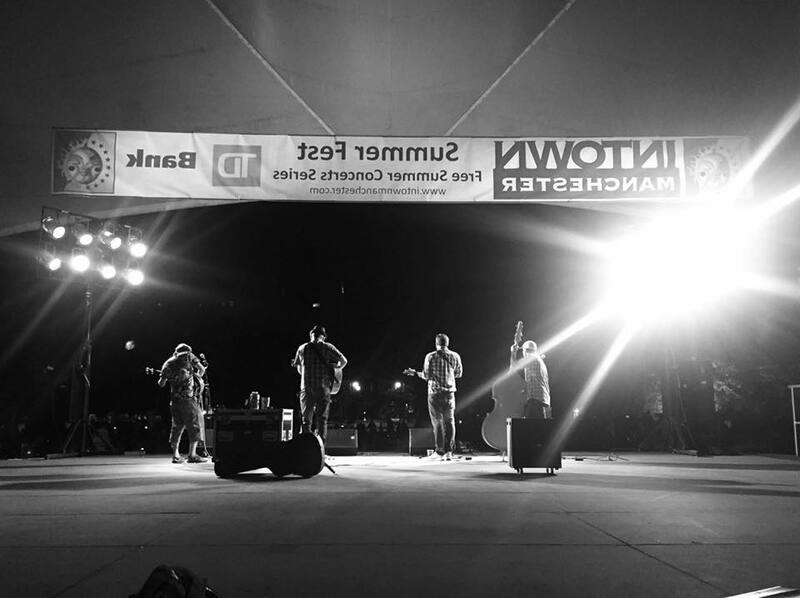 They have received praise from Eric Squire, a seasoned manager for industry heavyweights such as Del McCoury, and they have been a frequent guest on WUML Lowell radio station. In the past year, Rockspring finished a debut EP, “Rockspring”, and they are currently working on new material for another full length release. Rockspring can be seen in venues all over the Northeast every weekend.